Your Home for Business provides serviced offices in Nottingham and office space to rent throughout the East Midlands. Please visit 20fletchergate.com to view one of our Nottingham Business Centres. We have office space under development in Leicester and very soon we will have new office space in Derby and Loughborough. Your home for Business also provides a landlord management and letting service and we can provide property maintenance for any commercial property. Please contact us on 0115 9477575 for more information. 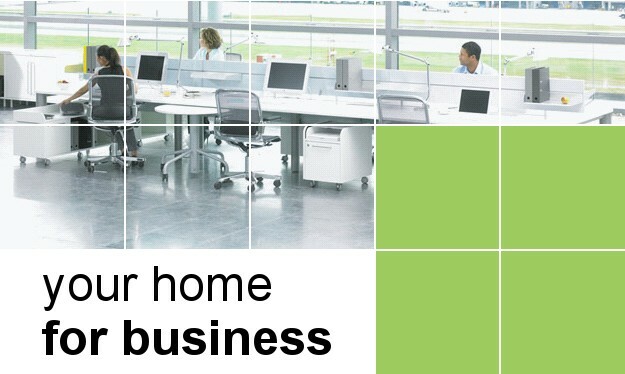 Please contact Your Home for Business on the following email info@yourhomeforbusiness.com or call 0115 9477572 for more information regarding the services that Your Home for Business has to offer.